SKU: df 92059. 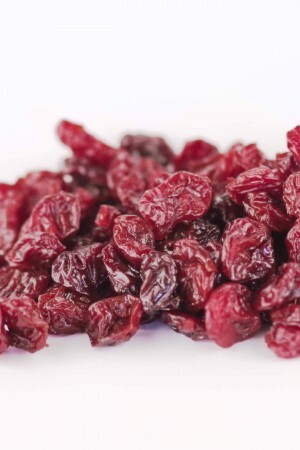 Category: Dried Fruit. 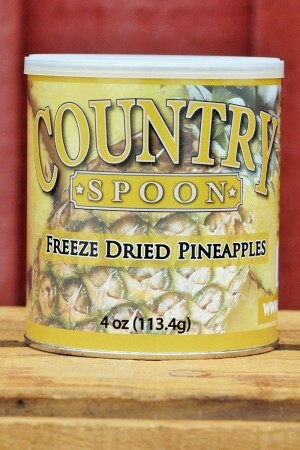 Tags: dried, freeze-dried, strawberries. 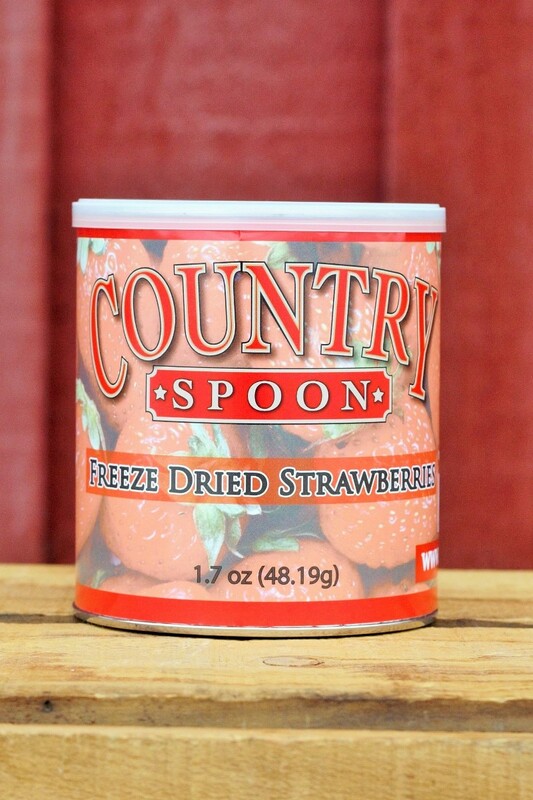 Country Spoon’s freeze dried strawberries are a perfect on the go snack as well and a great ingredient for cereals that need extra flavor and granola with not enough fruit. These freeze dried strawberries have no additives, just an all natural strawberry that has been preserved through the freeze drying process. Our strawberries are naturally sweet and will melt in your mouth. They are non-GMO and gluten free. 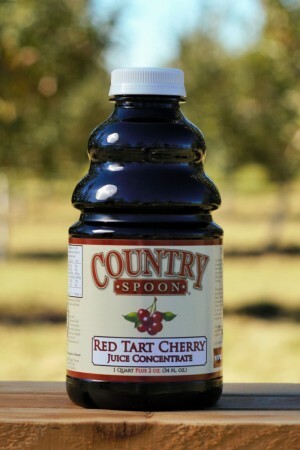 One ounce of Country Spoon freeze dried strawberries measures approximately 1 1/2 cups. 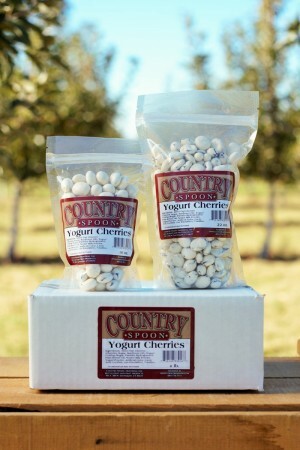 These can be used dry as a cereal topper, added to granola, and crunched up on top of deserts. 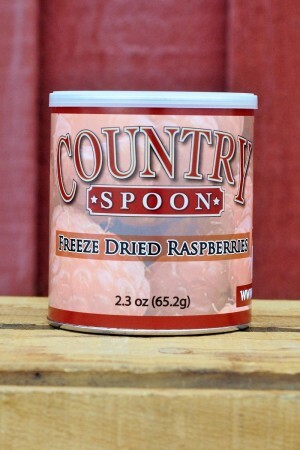 Freeze dried strawberries can also be used as fresh strawberries by re-hydrating. Rehydration can be done by soaking for 5 to 10 minutes in bath of warm or cold water (warm works better) then drain. 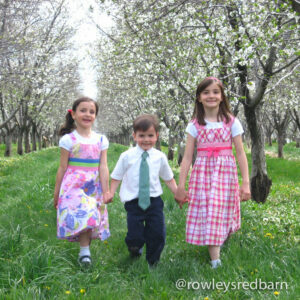 One ounce of freeze dried strawberries will yield up to 10 ounces of fresh sliced strawberries.